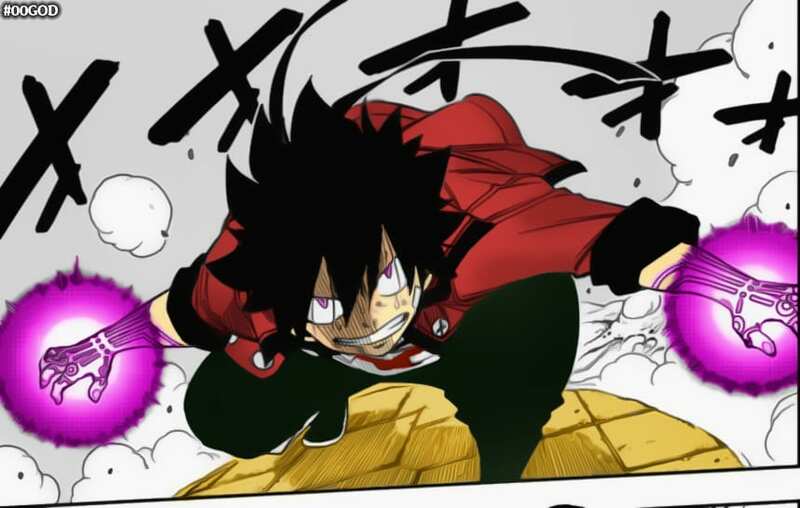 After their encounter in Planet Guilst, Shiki and his comrades managed to escape with the help of Eden’s Zero. In addition, they managed to save everyone from the incoming Chronophage. One of King Ziggy’s Starshines, Sister Ivry, was also freed from the machine that imprisoned her for ten years. The team started to know each other more, while a new evil, Drakken Joe, was introduced recently. In the last chapters, the Hermit was shown sitting in the space sitting in one of the twelve guardian statues. A virtual planet and its own game were also introduced. In Eden’s Zero Chapter 31, Shiki and the others will have fun creating their avatars. The first to finish her avatar will be Rebecca and Happy, who pretty much look like the same as they are in the real world. When they finally reach the virtual world, they met a strange man with a purple cat and bunny hybrid. It turns out that the man is actually Homura, who are not aware that there is an option for a female character. And the purple cat-bunny hybrid was supposed to be a “white horse,” but she messed up once again. Ultimately, they all forced Shiki to revise his avatar. In his second avatar, he remodeled his hair in the same manner as his former hairstyle in Granbell. After this transformation, all of them decided to visit a town. They noticed that the players in the game have been increasing, with Homura deducting that there is a malicious player inside the game. 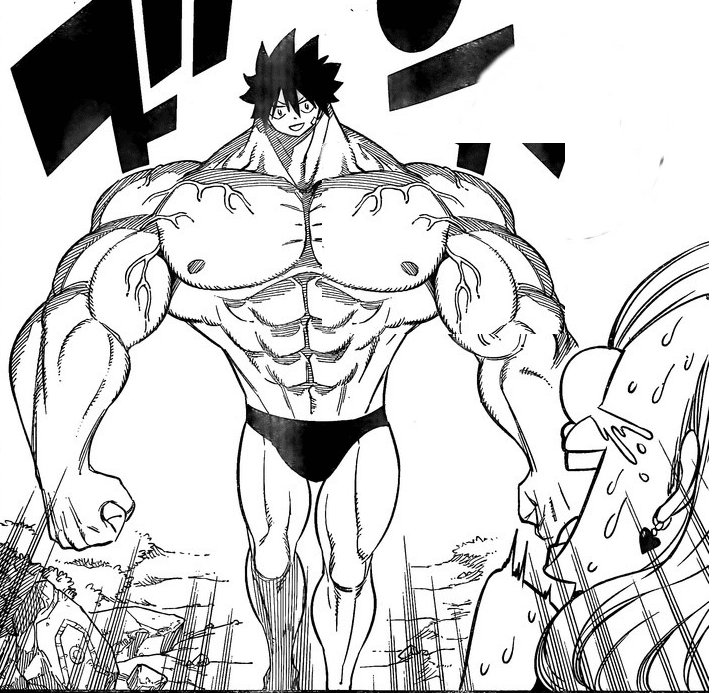 At the end of Eden’s Zero Chapter 31, a new character, a special player who can kill NPCs, is introduced. Is this special player the same as the malicious player? We’ll find out in the next chapters. I'm Keira Alexandria, a fan of any genre of manga and anime. I prefer Shonen and mystery type anime and manga, but will also found myself bingeing a slice of life series. You can contact me at KeiraAlexandria@otakukart.com.